Open innovation in new product development is the dominant model of innovation in the 21st century. It allows us to extend our horizon when developing new products and capture the best ideas out there. 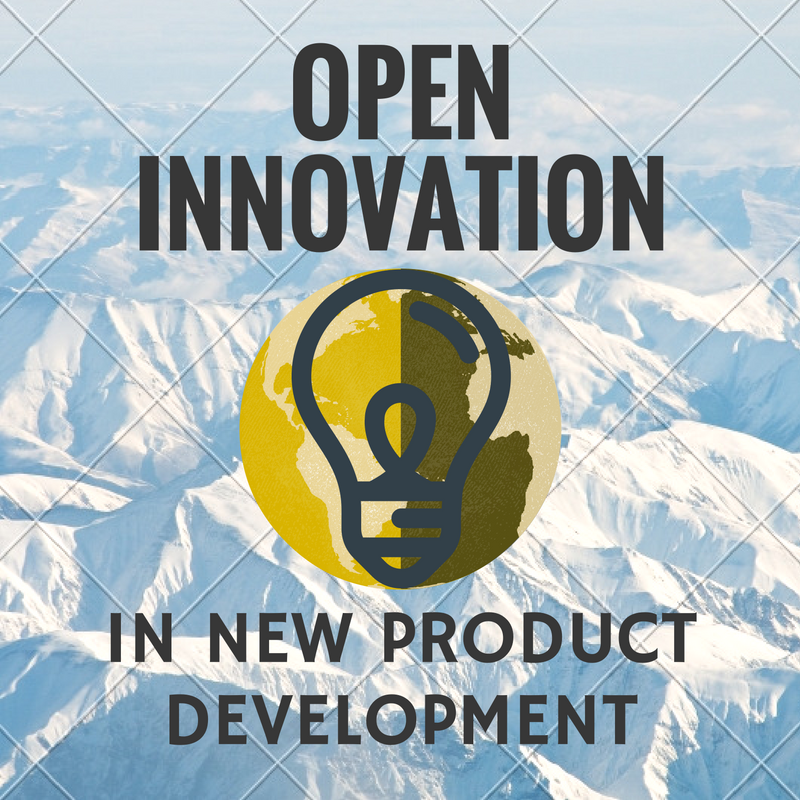 Let’s see how open innovation in new product development works – and what special role so-called connected innovators play. Categories of New Products – What is a New Product?